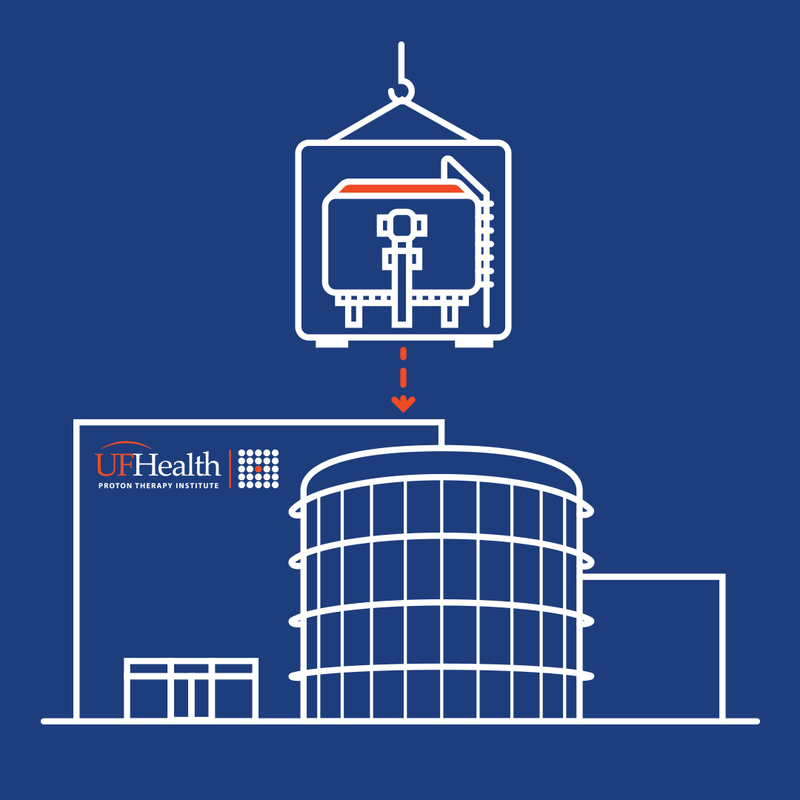 The UF Health Proton Therapy Institute recently reached a major milestone in the expansion of its cancer treatment capabilities. The largest piece of the new, single-room proton therapy system – known as the Proteus®ONE manufactured by IBA – was lifted and lowered into the building addition Monday, November 19. The 100-ton device, roughly the weight of a 757 airplane, is called a gantry. 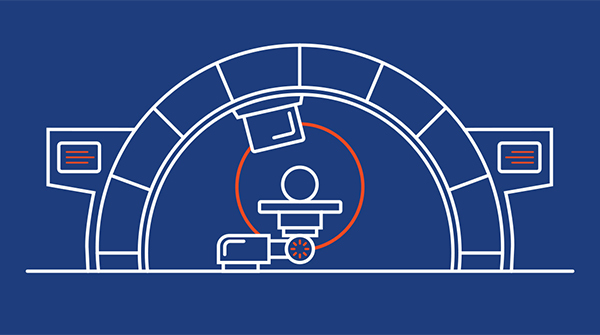 It is the part of the proton therapy system that rotates around the patient to deliver the proton beam. The second largest piece was delivered and installed the week before on Tuesday, November 13. 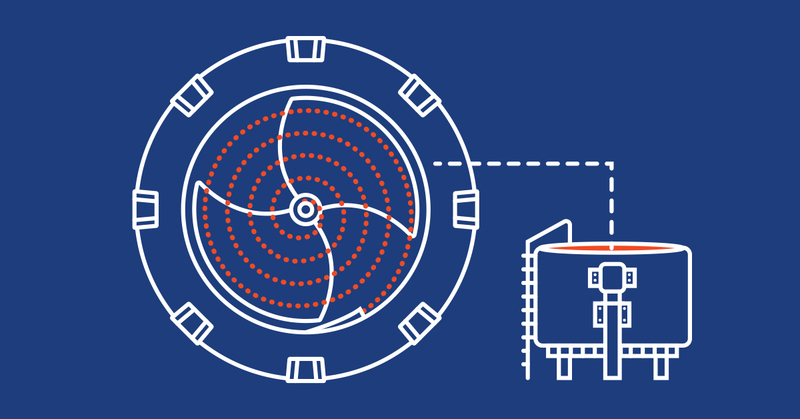 It is a 55-ton cyclotron that accelerates the protons used in proton therapy. A heavy-lift crane was assembled on-site to lift and lower the device through the roof of the building. The new system is part of the $39 million expansion and upgrade project started in 2016. When the equipment becomes operational next year, the cancer treatment facility will be able to treat 25 percent more patients and treat additional types of cancer. Shepherd coordinated an integrated campaign to publicize the equipment’s arrival. 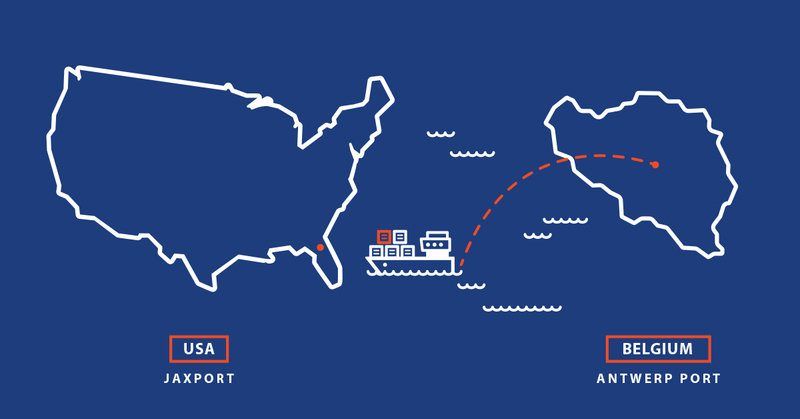 A series of social media posts tracked the equipment’s journey from the factory in Belgium to its final destination in Jacksonville. 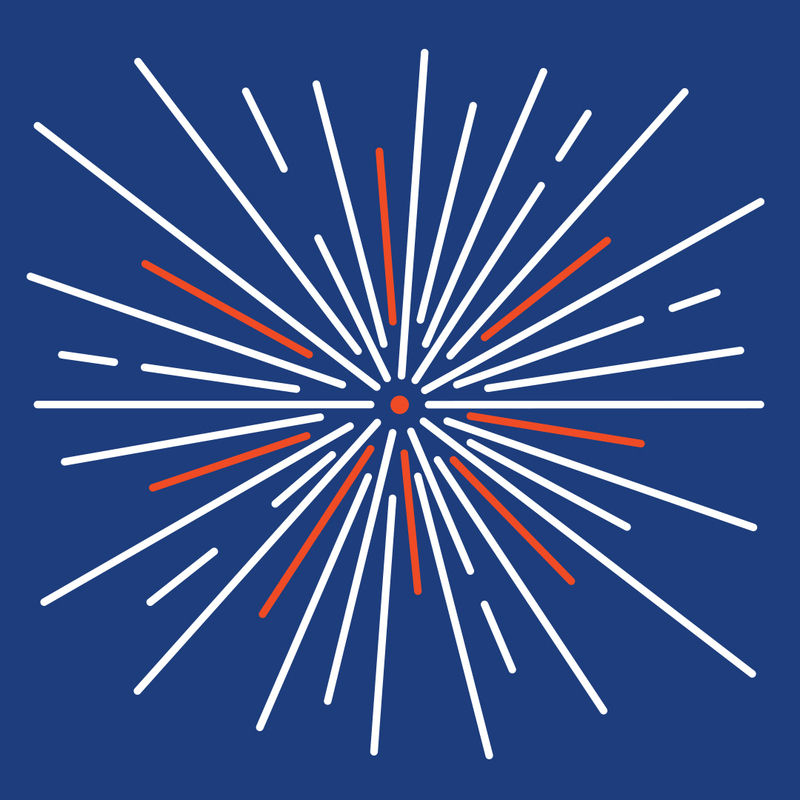 Monthly newsletter articles kept employees and patients informed about the progress. 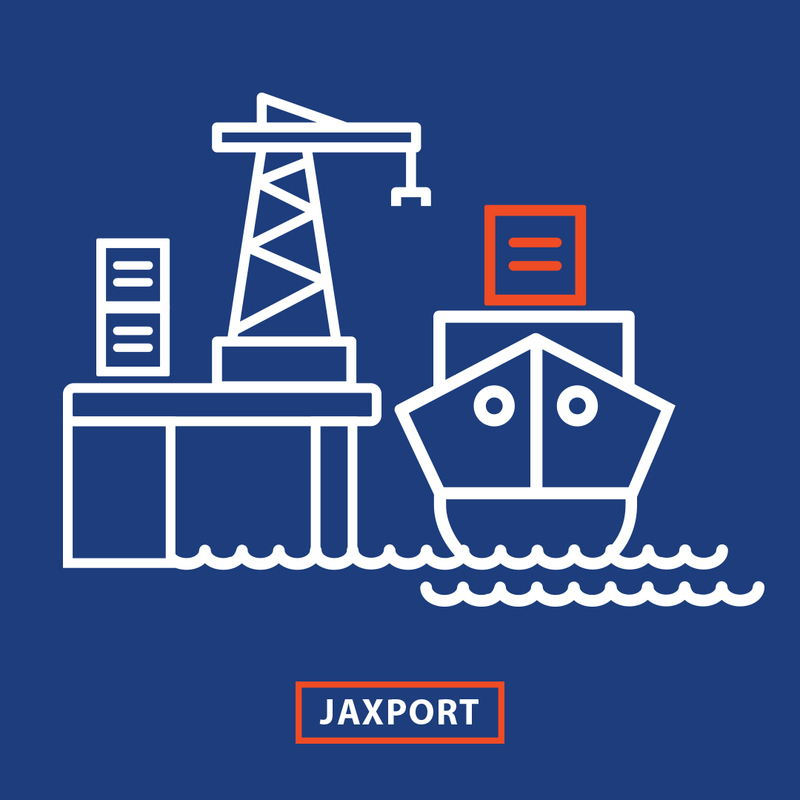 Working with the public relations department at JAXPORT, our team ensured consistent messaging about the project and secured use of video and photo assets made available by JAXPORT for distribution to media. This created the first opportunity to gain news coverage for the arrival when the cargo was unloaded from the ship. Stories ran in local media and in national trade publications. 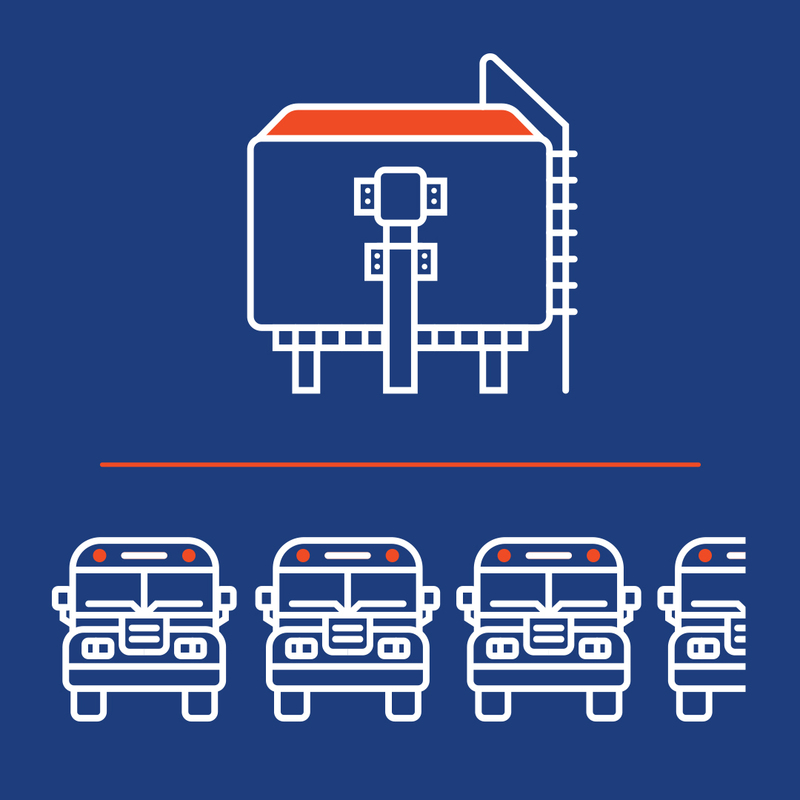 To make a true event of the cargo moving from the port to the Institute, Shepherd designed and produced a branded banner to cover the entire side of the largest crate. As the crate passed through Jacksonville, onlookers were able to clearly see the massive package and who it belonged to. The high-impact visual made for compelling video and photo content. The main event and second opportunity for news coverage was the day the gantry was installed. Earned media placements included local media and national trade publications. For more about the project and the Institute, visit, floridaproton.org. Read more from Breakbulk, American Journal of Transportation, DOTmed.com, Action News Jax and WOKV.